Rob is a C3 pastor based in Central London and is part of the C3 network of Churches. He is a regular conference speaker across Europe, America and this trip sees him ministering in Australia and New Zealand for the first time. 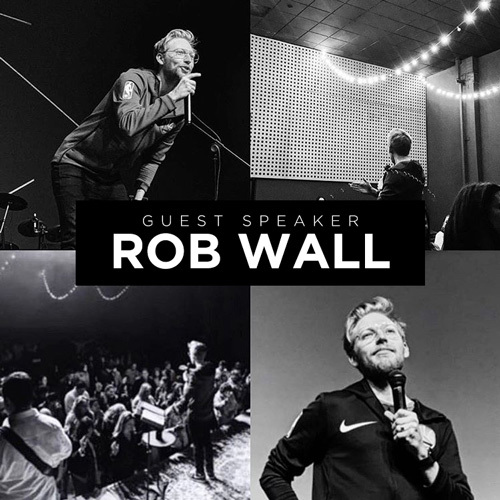 Rob is known for his commitment to communicating the gospel in creative, relevant and accessible ways that demystify the Bible and bring the biblical narrative to life.